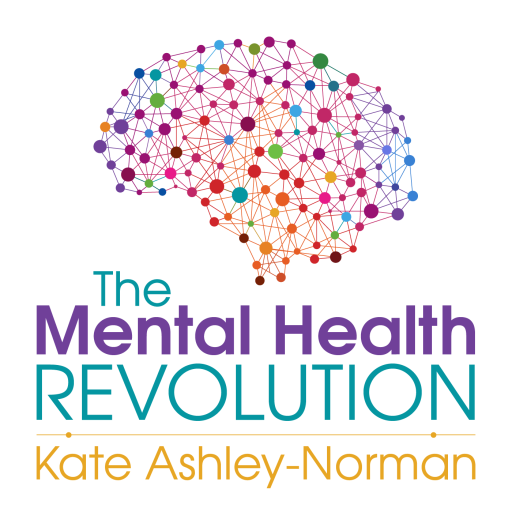 Welcome to The Mental Health Revolution Podcast. In this episode, Kate continues her interview with English drummer, co-founder of King Crimson, Michael Rex Giles. Thank you for this. I hope you will forgive me but my interest is in Michael Giles; I was simply blow away by his drumming for King Crimson as a teenager and he seemed to disappeared. I had vaguely understood he had had a drink problem and he clearly still likes a drink, though hopefully without it being a problem. I think I understood you were friends and you seem to have shown remarkable patience in letting this (it seemed to me) very shy man speak and think about the world and his life. There aren’t many (any?) who have done this and his work is remarkable. Good luck with your podcast and project, I have subscribed and will listen to other interviews though I have been fortunate to have not encountered obvious mental health myself or in those close to me. Your work is unusual in that you might be able to really help some very unhappy people. It is a noble cause. Thank you Jonathan – I really appreciate your comments. I am immensely grateful to Michael for talking with me so openly as he was somewhat reluctance, but the experience was actually really enjoyable for us both. And no, he doesn’t have a problem – is as fit, agile and spritely now in his 70s as he has ever been. A lovely lovely man and dear friend.